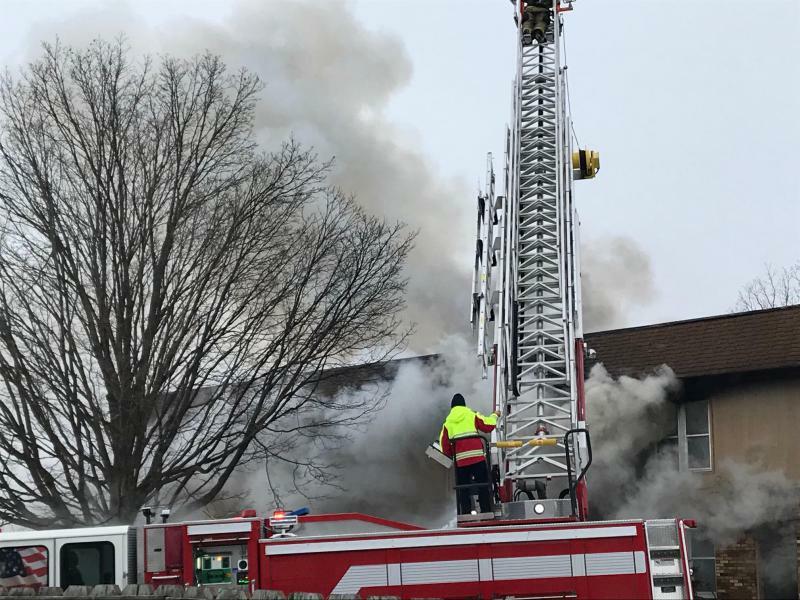 A fire destroyed an apartment building in Bloomington on Feb. 10. The building had 226 code violations pending. City attorney Angela Fyans-Jimenez said the new policies give the city’s administrative court more power to fight landlords who “play the system” to put off fixing violations and avoid paying fines. Offending property owners who ignore compliance orders will now have to pay $110 in court costs, even if the problem is addressed before the court date. Those failing to abate face a minimum fine per violation on top of the court costs. The court has seen numerous housing violation cases since its inception in 2015. According to a staff report, 179 property code cases and 406 behavioral cases have been filed so far this year. The change also singles out “chronic properties” with more than one violation in a one-year period for a stricter re-inspection schedule. “I think that will help the inspectors enforce the codes that they see that are constantly in violation,” said Fyans-Jimenez. 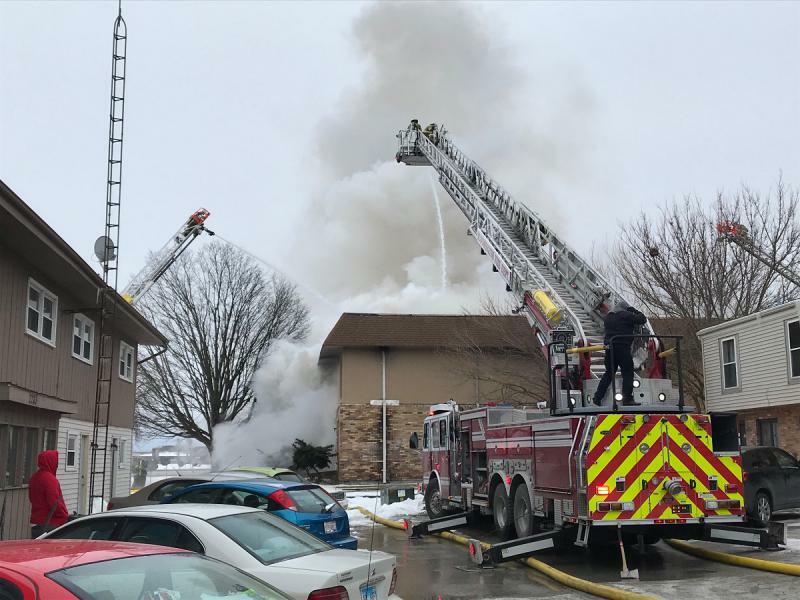 Monday's unanimous Bloomington City Council vote comes eight months after a Bloomington apartment that faced 226 code violations caught fire, leaving 29 residents homeless. Aldermen agreed it’s about time the city took action. 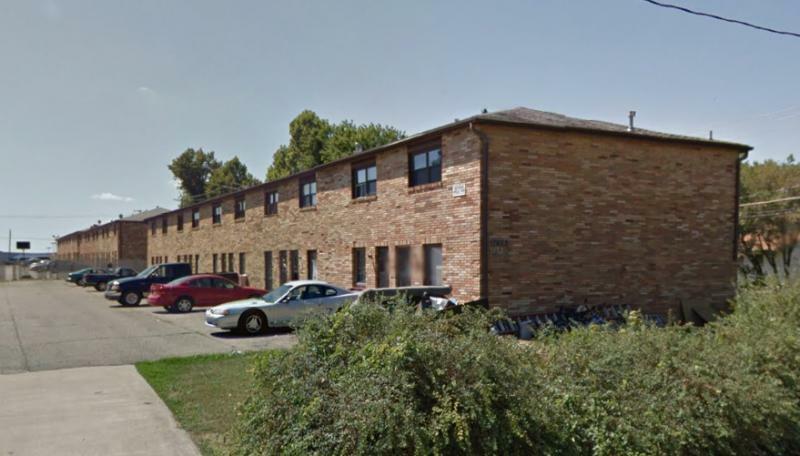 Black suggested staff revisit the ordinance in nine months to a year to determine whether it has effectively reduced code violations and covered 100 percent of the city’s court costs. Fyans-Jimenez said she expects the new policy to take effect in about two weeks, pending the publication of a public announcement 10 days from Monday’s vote. Aldermen also voted 7-2 to grant economic development incentives to a local packaging company. Earlier this year Commercial Packaging relocated its headquarters from 1 Paper Chase St. in Normal to one of the former Wildwood Industries buildings at 2047 Ireland Grove Road. 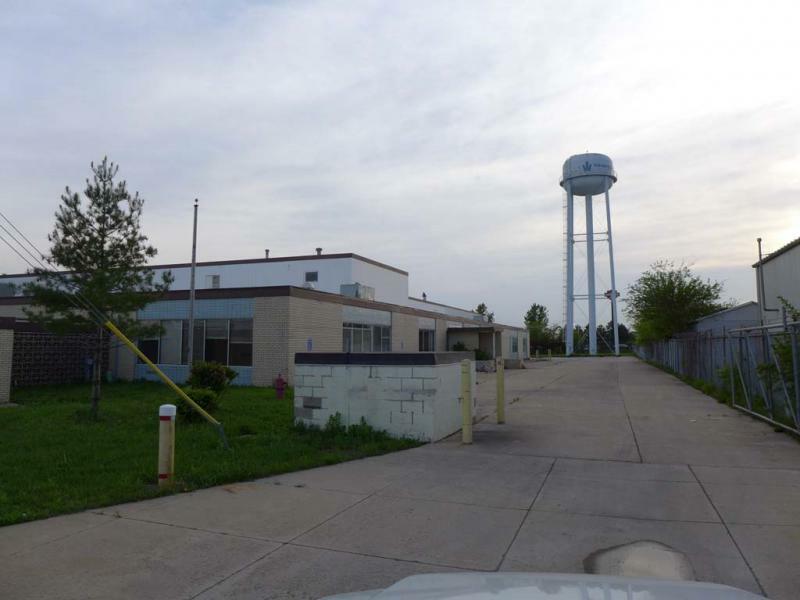 Commercial Packaging plans to complete a $6 million renovation to the facility, but first wants to connect the driveway with Mercer Avenue and remove a derelict water tower on the property. Under the new agreement the city will cover the cost to remove the tower and offer a discount on the road connection using property tax rebates over a 21-year term. City staff estimate the cost to the city will be around $75,000. Aldermen Joni Painter and Karen Schmidt opposed the agreement, citing the city’s underlying philosophy that economic incentives should be offered only as necessary to spur development. Schmidt worried the decision would change the city’s approach to economic development to a less equitable, case-by-case basis. Bloomington Community Development Director Bob Mahrt said the company got more than they bargained for when they bought the property. “The interest in the removal of the water tower is that this is outside the norm of what they would’ve inherited under this existing facility,” he said. Mahrt said Commercial Packaging’s plans to improve the blighted property merit staff and council support for the agreement. Bloomington is offering a few perks to help a packaging company relocate from Normal.